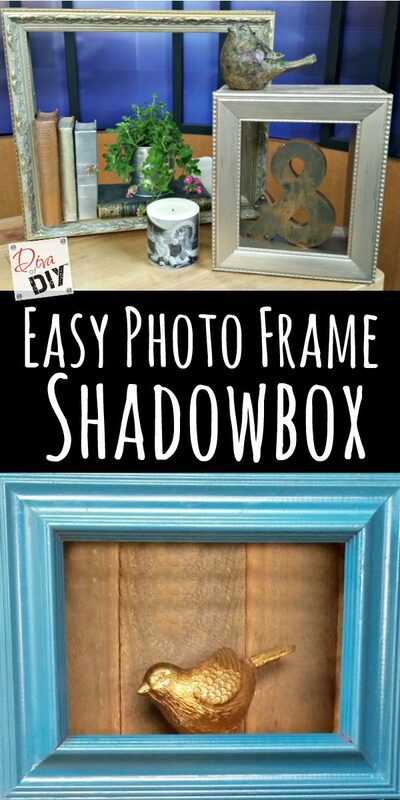 This DIY Shadow Box photo frame is so super simple you will be wondering why you haven’t made them already! I’ve made them with scrap 2x4s and other scrap wood I have laying around, as well as pallet boards. You know I always have scrap pallet boards hanging around from my pallet projects! 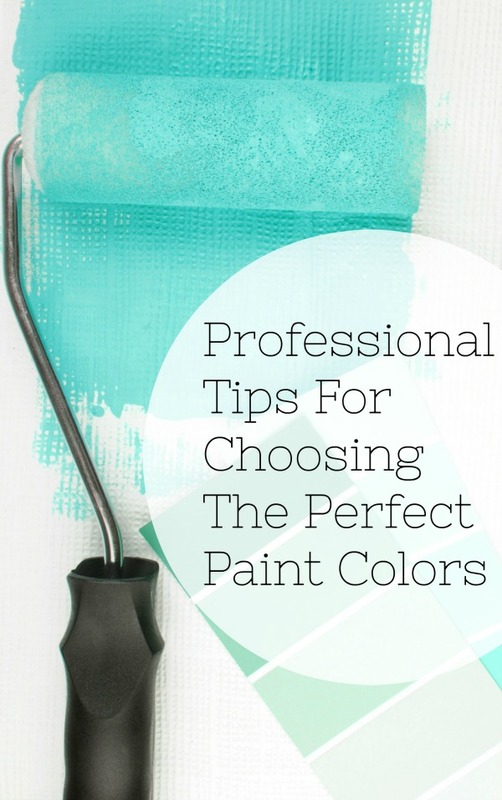 We all have those items that are packed away down in the basement or kept dusty in the attic. 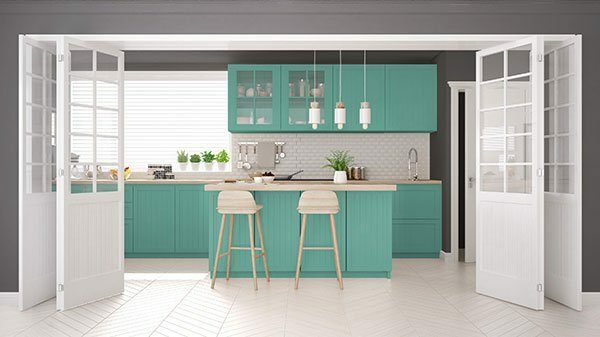 We aren’t sure what to do with them, how to display them in our homes or how to incorporate them into our modern world. If you have these treasures get them out! They are likely a part of your family history and tell a story all their own. 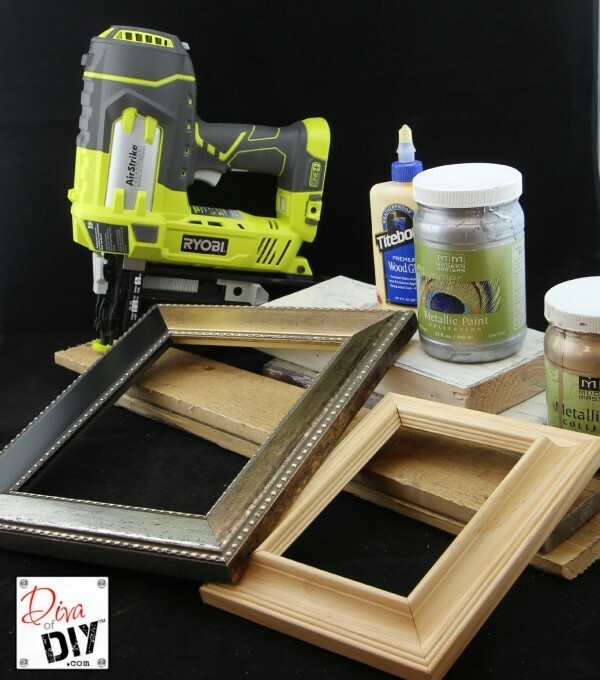 Respect these family pieces by making your own DIY Shadow Box! I also like to display them in my coffee table I made out of an old window. Paint I used these metallic paints for my project. 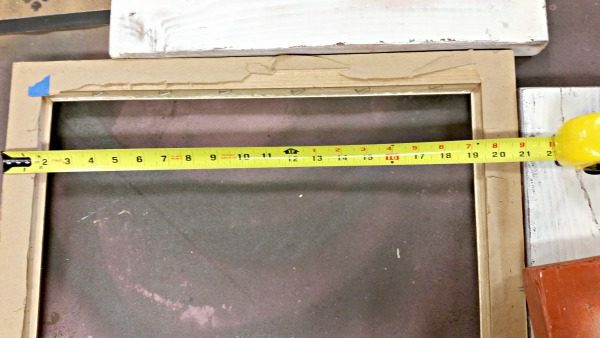 Step 1) Measure the outside of your frame. 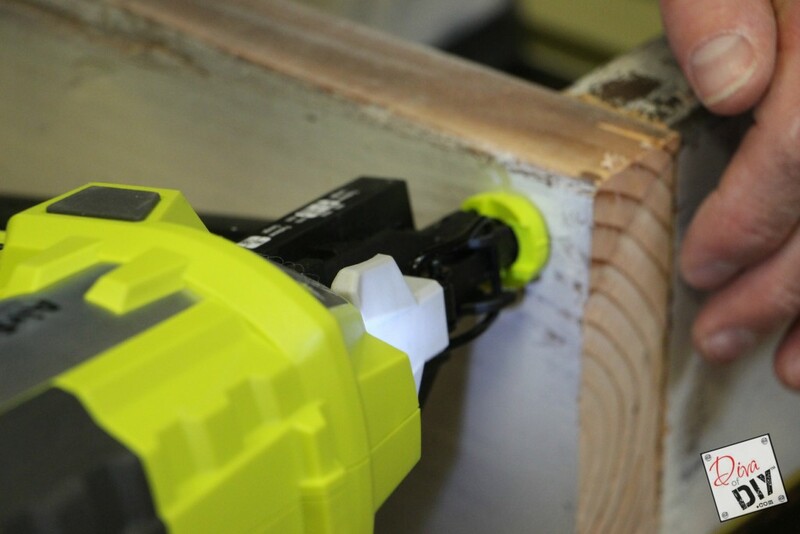 Step 2) Using a mitre saw , cut the wood to create the depth for your shadow box. 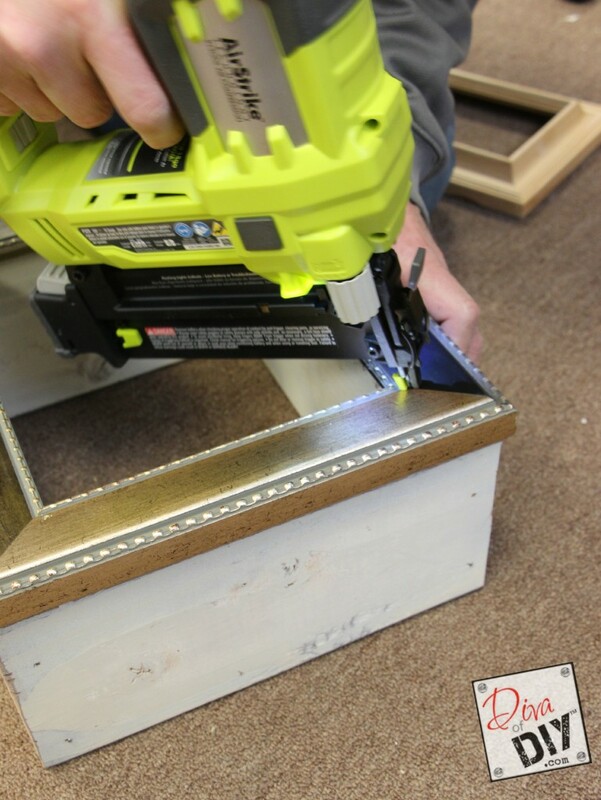 If you want to create a shadow box that isn’t the size of a photo frame, you can trim the front of it out with a decorative molding, or just leave it plain! 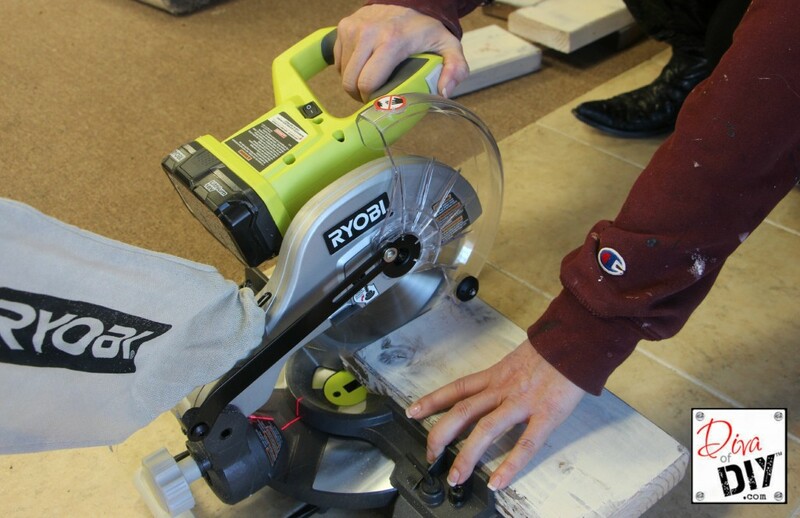 Step 3) Nail the pieces of wood together to form a box. I used a finish nailer for this step. 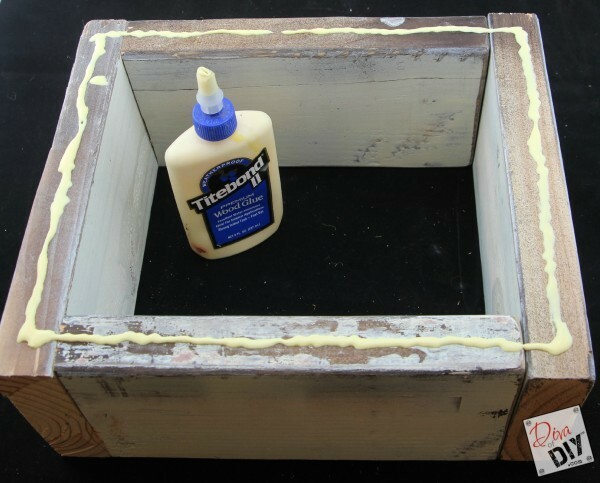 Step 4) Put wood glue on the top of the shadow box. Step 5) Lay down the picture frame and nail it into the frame of the shadow box. 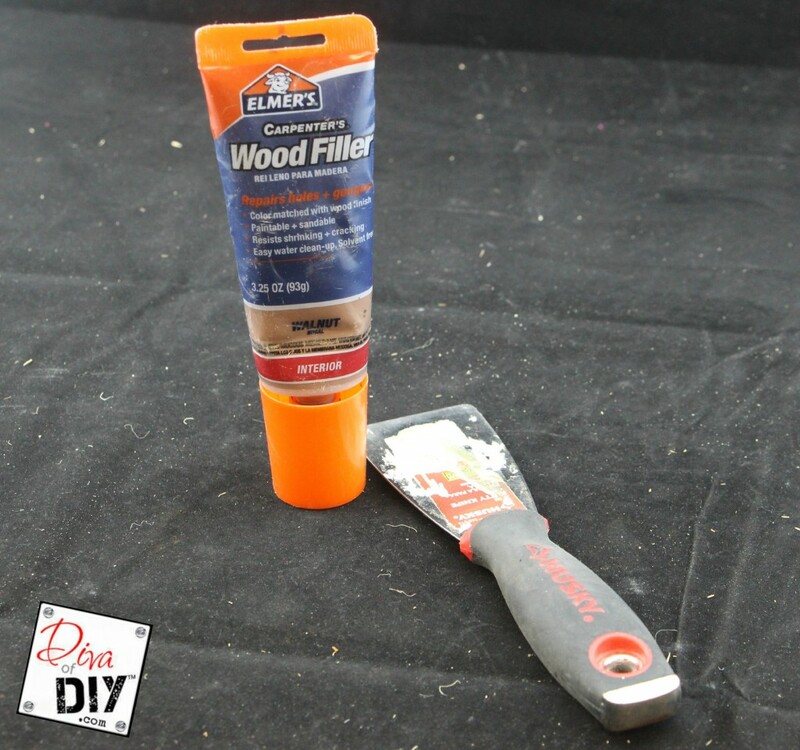 Step 6) Cover up any nail or holes with Wood Filler if you feel necessary. For me, I like the “beat up look! It gives character and shows a sign of aging 😉 Let filler dry and re apply if needed until smooth. Let dry. 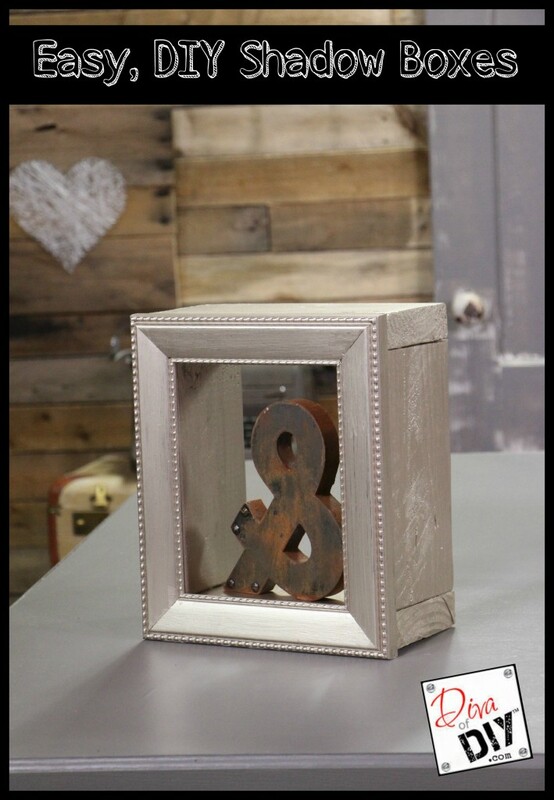 Step 7) Paint or stain your shadow box and frame to match your decor. Now you have a place to display all your treasures! 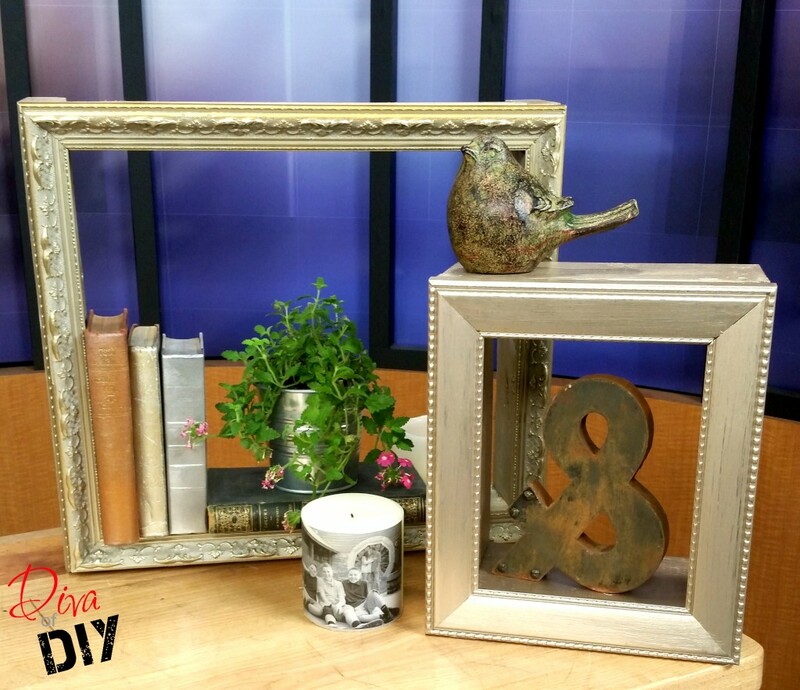 You can place these on a book shelf, create a gallery wall in your home, or use them to display items in your office at work, the possibilities are endless! 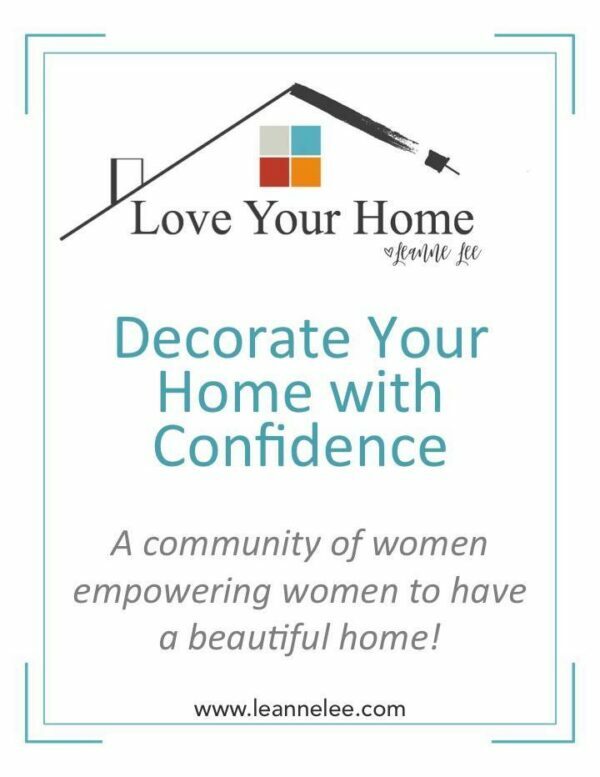 That is what is so great about DIY projects, you can make them the size, depth and color you need for your own personal needs! Watch the video below for other examples where I put backs on some of the boxes! What a neat idea. I have a friend that does shadow boxing for vased roses. Seeing how shadow boxes are built really makes this simple for me. I am thinking about making one and putting a yellow rubber duck in the inside. Then hanging it next to my bathroom vanity. 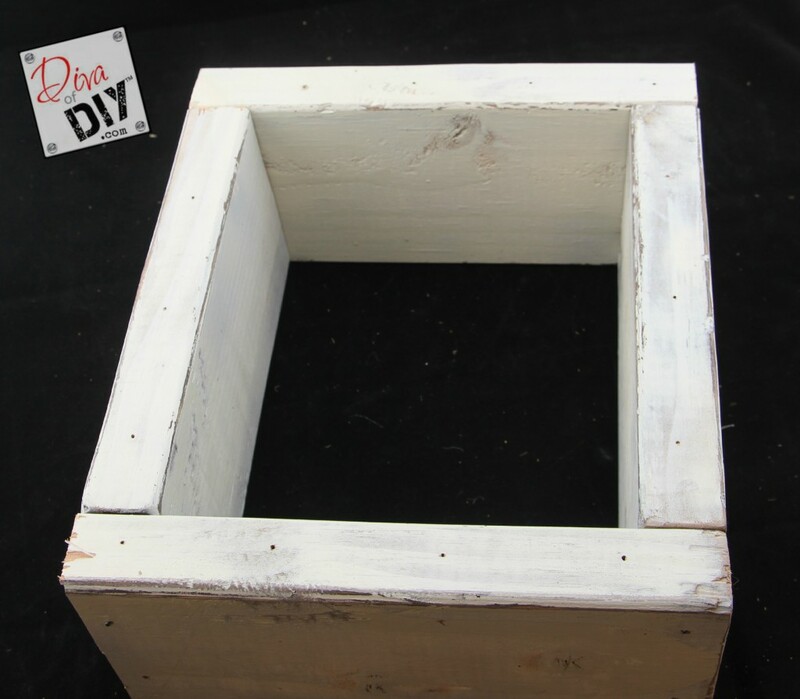 They are pretty easy and I often make shadow boxes from scrap wood that I have lying around. It also makes for a great gift!